Vybz Kartel fans are savage for this. 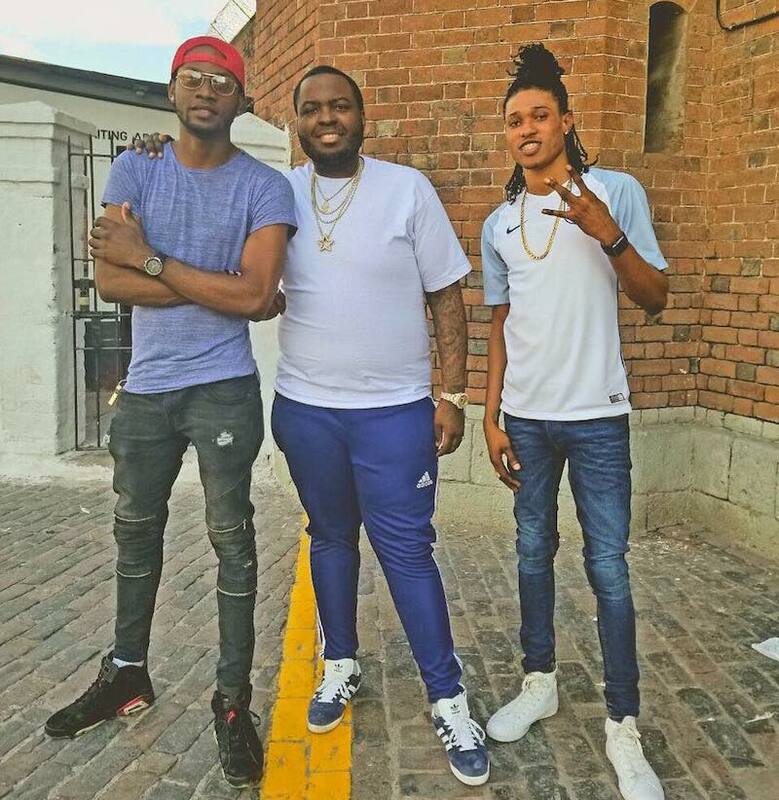 Sean Kingston paid a visit to the Worl’Boss at GP last week and came back saying that the dancehall icon is in good spirit and has big plans for this year. You would think that is some great news for the Gazanation fans but turns out that Kingston got trolled instead of a pat on the back all because his pant was a bit too tight for some folks. 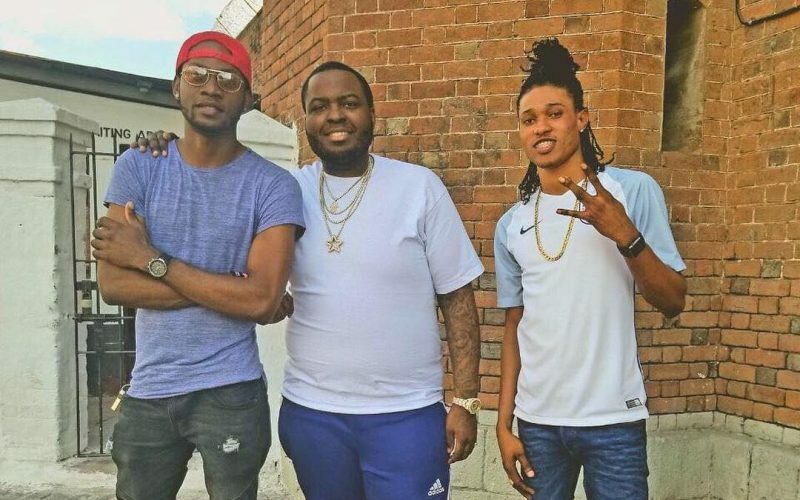 Sean Kingston posted a photo of himself and two of Vybz Kartel’s friends, Sikka Rymes and Theo Prince, standing outside the prison on the day he visited the deejay. 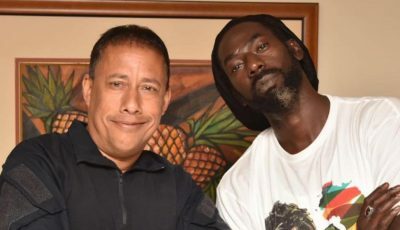 “2nd day back in Just went to pay the Wurlboss @vybzkartel another visit di teacher is in good faith with a lot of great plans for #2018 Big up di link @sikka_rymes for the invitation,” the reggae-pop singer wrote. One fan even suggested that Vybz Kartel should refuse to meet with him dressing like he was. “Why would the boss meet with this man dressing like that is not a good look,” the fan said.